Childhood obesity affects 1 in 6 children and puts kids at risk for respiratory problems, heart disease, diabetes, and more. About 10% of school children have asthma, and between 3-7% have been diagnosed with ADHD. 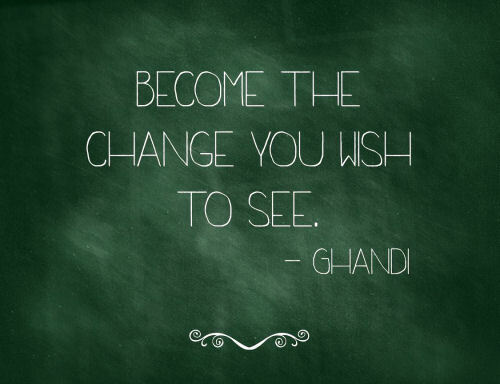 If you want to have an impact at your school, start by joining the Parent Teacher Association. This organization is already in place in most districts and has a mission to advocate on behalf of the children. 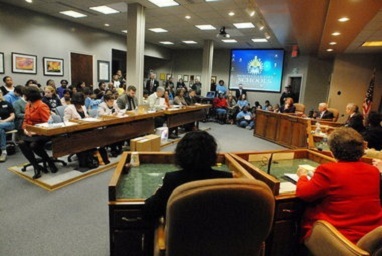 Going to your school’s board meetings will keep you informed about what’s going on at the school. You may also get a chance to speak up about any concerns you have. Ask to see a nutritional breakdown of the lunches being offered by your school and check to see how the caloric and nutritional value of your kids’ meals stack up against accepted nutritional guidelines. 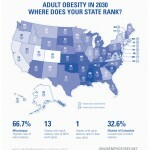 Keep in mind that calorie requirements vary widely by age and activity level. A preschooler might need as few as 1,000 calories per day, while an active teenage boy could require as many as 3,200. 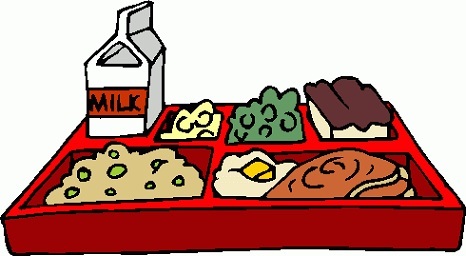 If you have concerns about the lunches being offered at your school, bring them up at the next PTA or board meeting. Boys in particular need regular exercise to help them concentrate on their studies. 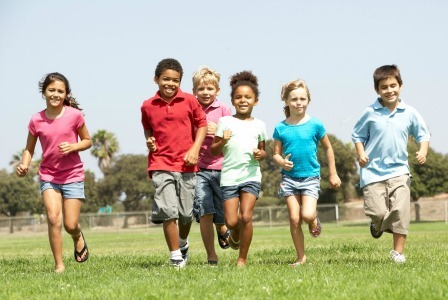 Researchers have found strong evidence that physical activity improves academic performance. Some benefits found were: increased blood and oxygen flow to the brain, reduced stress levels, and better moods. 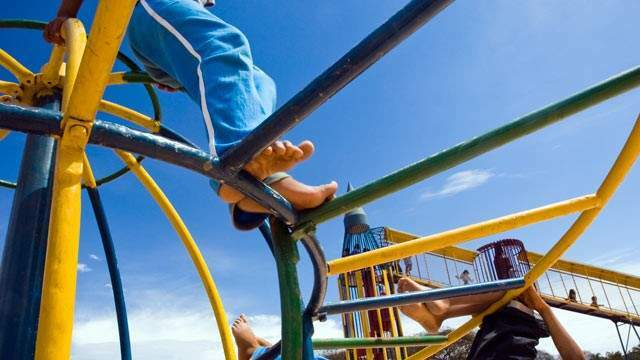 Providing more time for physical activity during the school day would also help reduce the incidence of childhood obesity. Kids who walk to school are able to concentrate better all morning long. 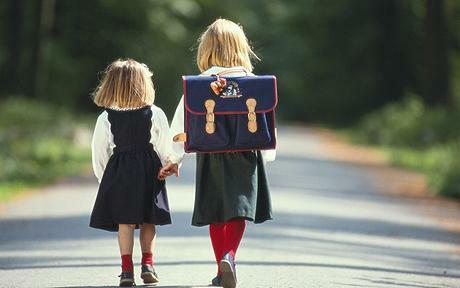 If your kids are young, walk them to school yourself, along with their friends. Older children and teens can walk by themselves in most communities. If it’s too far to walk, consider letting your older children ride their bicycles to school. Children with asthma can walk too, but they should avoid doing so during cold weather and be sure to carry a short-acting bronchodilator. Vaccinating your children not only protects them, but reduces the chances that they will pass on communicable diseases to other kids at school. The beginning of the school year is a good time to check to see whether any immunizations will be coming due throughout the next year. Don’t wait until you start getting notices from the school that your kids’ immunizations are out of date before taking action. If your kids are used to washing their hands after every trip to the bathroom and whenever they touch something yucky, they won’t need to be reminded at school. Washing your hands is one of the best ways to prevent colds, flu, and other illnesses. #8 Keep your kids home when they’re sick. If your child has a fever, severe cold or flu symptoms, diarrhea, vomiting, pinkeye, or a rash that you’re not sure about, you should keep him or her home so the illness isn’t passed on to other kids at school. Work with the PTA or another school organization to help get a garden project started at your school. This helps establish healthier eating habits. 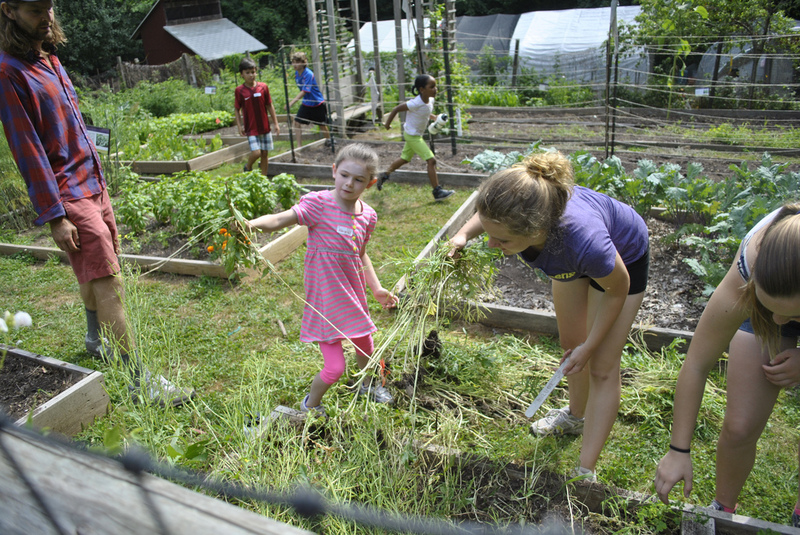 When kids grow vegetables themselves, they are more likely to eat them. The omega-3 fatty acids found in fish such as tuna and salmon have been linked to higher scores on memory and reading tests and fewer behavioral problems among schoolchildren. However mercury levels in all fish should be measured. An excellent source of Omega-3’s can also be found in flaxseeds. Ground flaxseeds can be added to a number of foods kids will love. 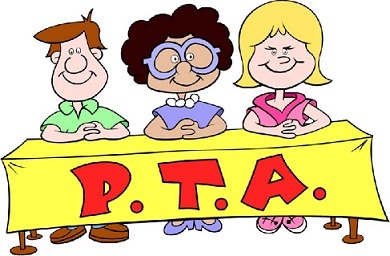 Ask fellow PTA members to help you make up posters communicating the importance of healthy habits such as hand washing, healthy eating, and exercise to hang in the school hallways. Be sure to get approval ahead of time. Alternatively, one or more teachers could be recruited to have their kids make the posters as a school project. Parents who are overweight have kids who are overweight. It’s not just the kids who need to get active. Try to find an activity you can do together with your kids. Better yet, start a family activity night, sports tournament or other activity and invite the whole community. By encouraging healthier habits at home and working to bring about changes at school, you can help make your child’s school a healthier place. And healthy, physically fit kids are not only happier, but they also do better in school. 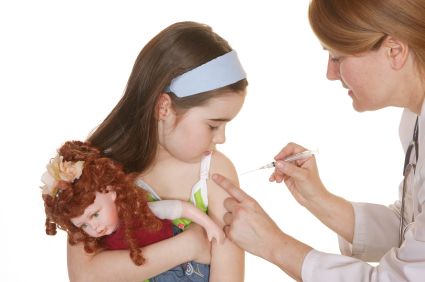 WebMD, Your Child: Too Sick for School? FitDay, Unhealthy Parents, Unhealthy Kids?